March 18, 2013, 10:23 a.m.
Sports, weather, and traffic now fill 40 percent of local television news — while crime, politics, and government coverage are all down. By Joshua Benton @jbenton March 18, 2013, 10:23 a.m.
It’s Episode 9 of Press Publish, the Nieman Lab podcast! 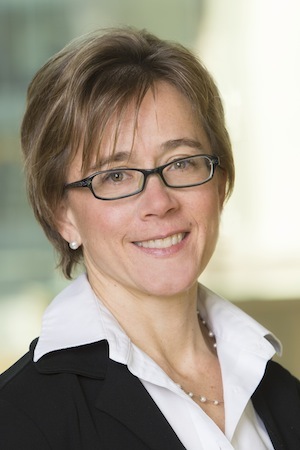 My guest this week is Amy Mitchell, acting director for the Pew Research Center’s Project for Excellence in Journalism. This morning, Pew came out with its latest edition of the State of the Media, its annual analysis of where the news business stands. It’s a must-read every year, and Amy and I were able to chat about a sneak peak at it late last week. While it may be true that the state of the union is forever “strong,” it’s hard to argue the same about the news industry. Pew’s report goes into the continued financial decline of traditional news outlets (and the hopeful signs of new revenue streams); it examines how the new news ecosystem is changing audience habits; and it looks at the declining state of local television, still the No. 1 source of news for Americans. Pew’s great at combining original survey research with a keen analytical eye, and their reports are some of the most valuable resources we have to move from ideas to real data. If you’re interested in stepping back a bit and understanding how 2013 is looking different from 2012 or 2011, give it a listen. POSTED March 18, 2013, 10:23 a.m.
Benton, Joshua. "Press Publish 9: Pew’s Amy Mitchell on the “challenged” state of the news media in 2013." Nieman Journalism Lab. Nieman Foundation for Journalism at Harvard, 18 Mar. 2013. Web. 23 Apr. 2019. Benton, Joshua. "Press Publish 9: Pew’s Amy Mitchell on the “challenged” state of the news media in 2013." Nieman Journalism Lab. Last modified March 18, 2013. Accessed April 23, 2019. https://www.niemanlab.org/2013/03/press-publish-9-pews-amy-mitchell-on-the-challenged-state-of-the-news-media-in-2013/.